Shifter is an outstanding option for those needing superior eye protection when using firearms, as it comes with interchangeable lenses for use in either low-light or bright light conditions. It’s also fully certified to meet or exceed ANSI Z87.1+ standards for high mass impact, high velocity impact, and optical clarity. 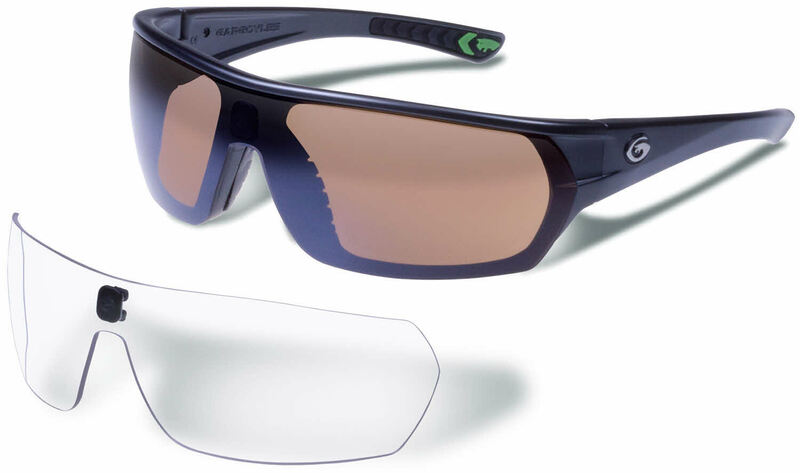 As with all Gargoyles lenses, Shifter incorporates anti-reflective and oleophobic treatments to repel water, resist smudging, and make cleaning easier.